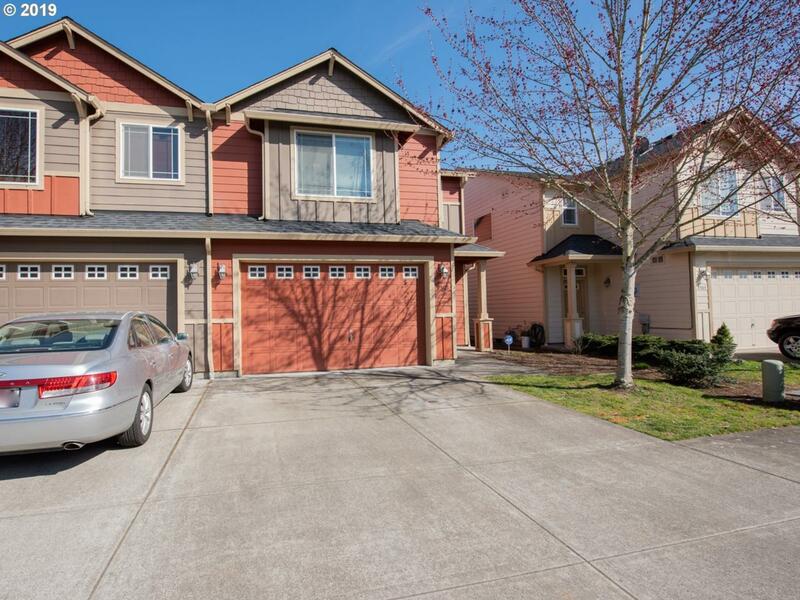 OPEN HOUSE SUNDAY (4/14) from 12-3PM!! 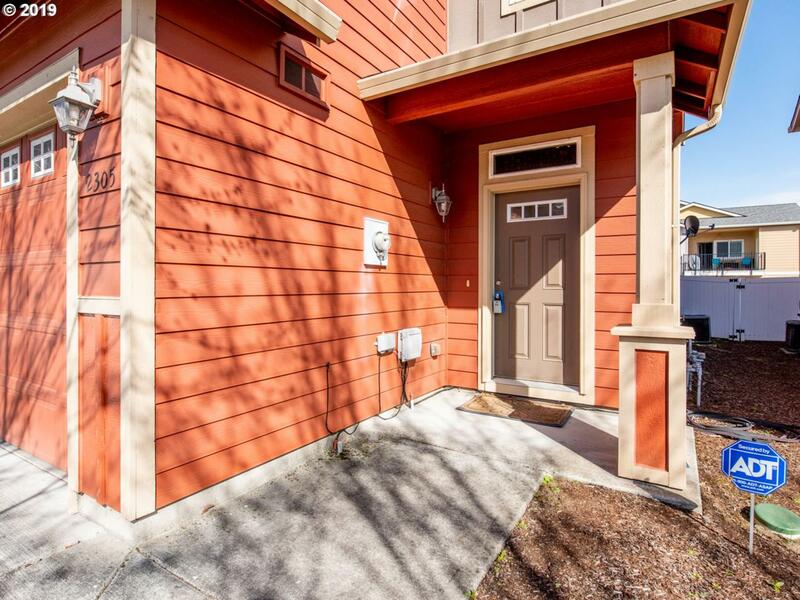 Move in ready townhouse in quite, convenient neighborhood! 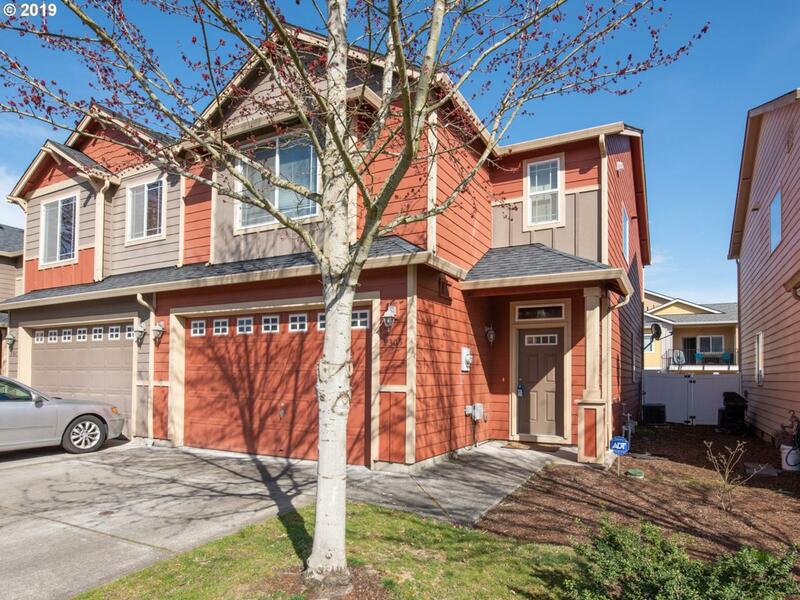 This home features 3 bedrooms and 2.5 bathrooms. 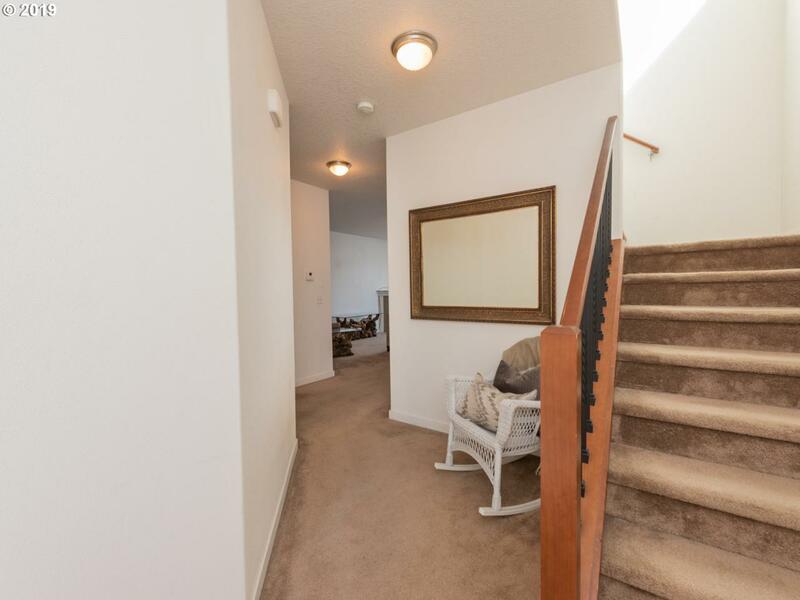 Spacious master bedroom with a large walk-in closet and double sinks in the bath. Don't delay! You're just in time to spend your summer nights out on the nice, fenced patio BBQing and relaxing. Call your favorite Realtor for a tour today!